This pattern is super easy, super cute, and super quick! 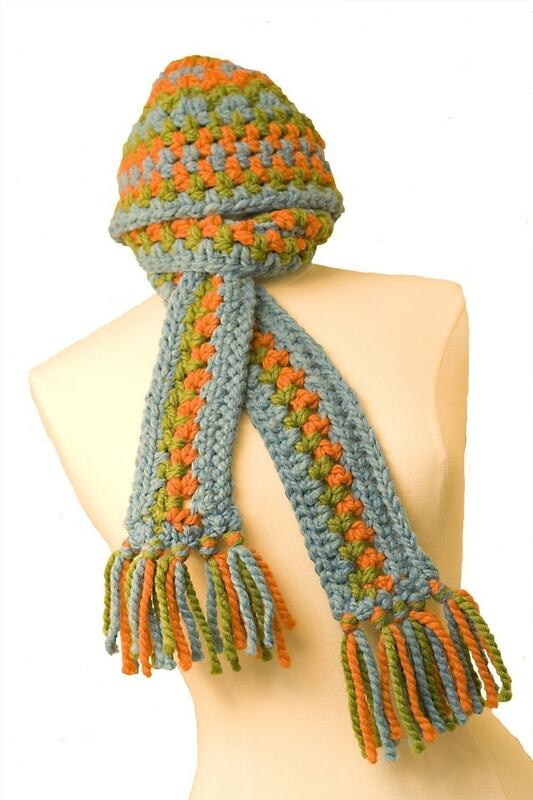 If you need to crochet a gift in a hurry, this is a great pattern! Depending on what colors you use, it could work for a man or a woman.